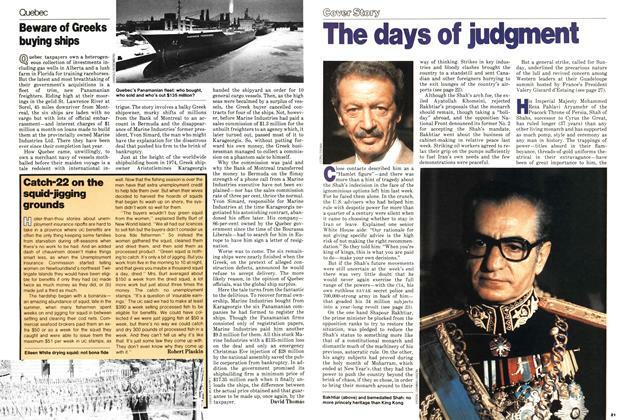 Close contacts described him as a “Hamlet figure”—and there was more than a hint of tragedy about the Shah’s indecision in the face of the ignominious options left him last week. For he faced them alone. 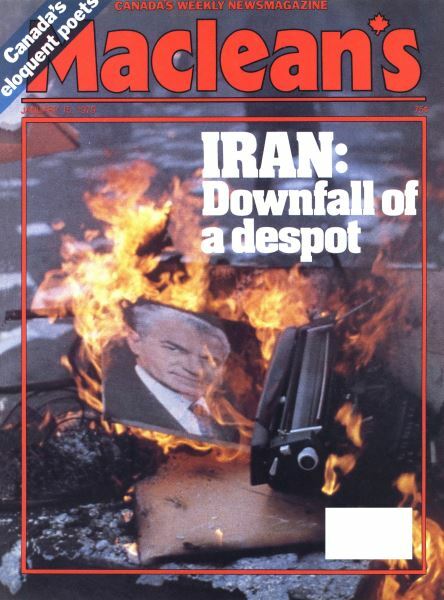 In the crunch, the U.S. advisers who had helped him rule with despotic power for more than a quarter of a century were silent when it came to choosing whether to stay in Iran or leave.